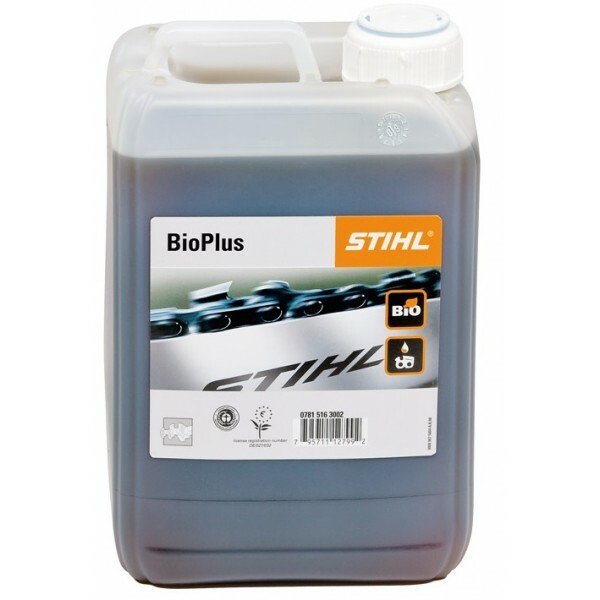 The BioPlus chain oil from STIHL is an environmentally friendly oil that still manages to provide excellent lubrication and adhesive properties. 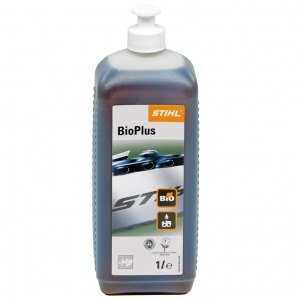 Derived from plants, it completely decomposes in the ground within a short space of time. 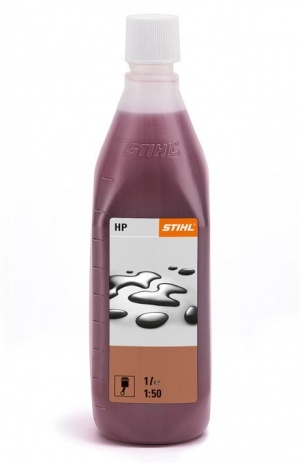 Available in 1 litre, 5 litre or 20 litre volumes. 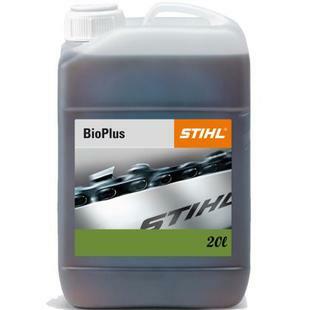 STIHL's top selling mineral oil for 2-stroke engines. 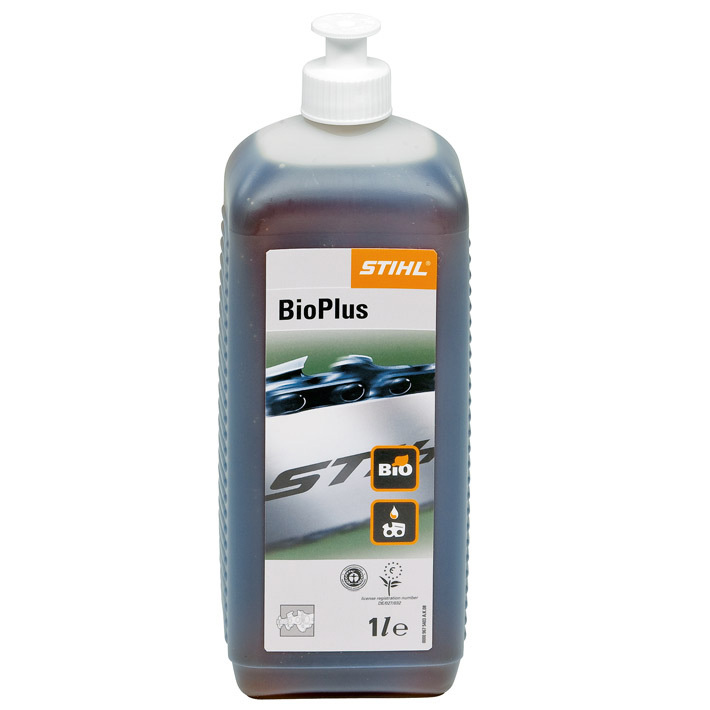 It is specially developed for STIHL's engines, with excellent lubrication and combustion properties. Available in various sizes.